They take off for outer spaces (a.k.a. the margins) where angels are in short supply, filling gaps that shouldn’t be there, speaking out where few can or will. Beth Krensky is one of the founding members of the international artist collective, the Artnauts. 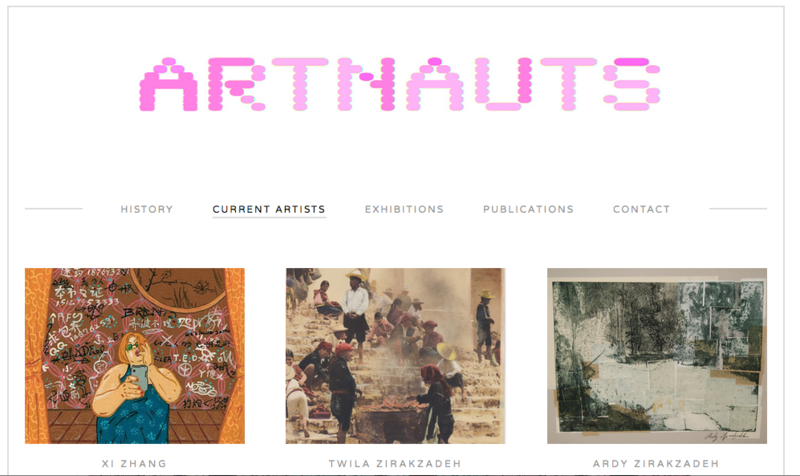 The Artnauts have worked at the intersection of critical consciousness and contemporary artistic practice to impact change for almost two decades with 226 exhibitions in 19 countries. 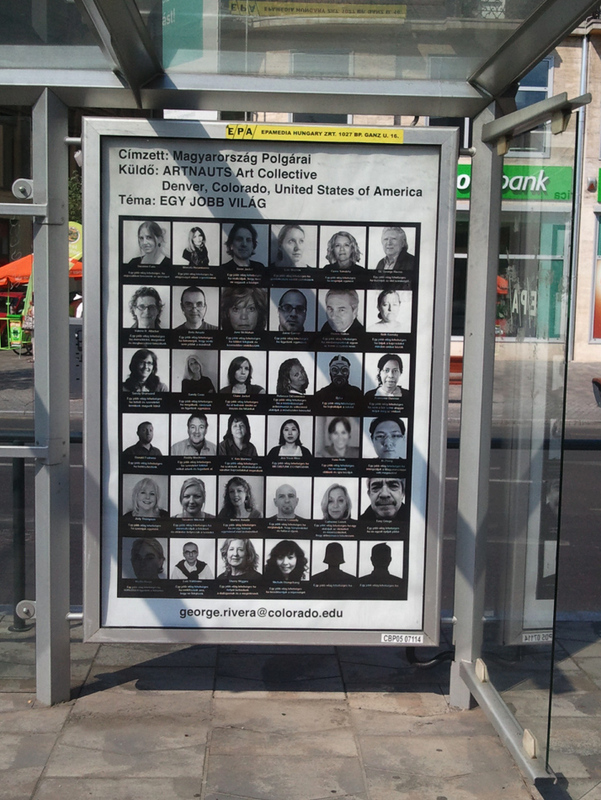 The collective uses art as a tool for addressing global issues while connecting with artists from around the world. The name derives from combining the words “art” and “astronaut” as a way to describe the process of exploring uncharted territory in the world at large. The name also denotes the practice that is “not” art as usual, going beyond the confines of the traditional or conventional art world and blurring the boundaries between art, activism, and social practice.